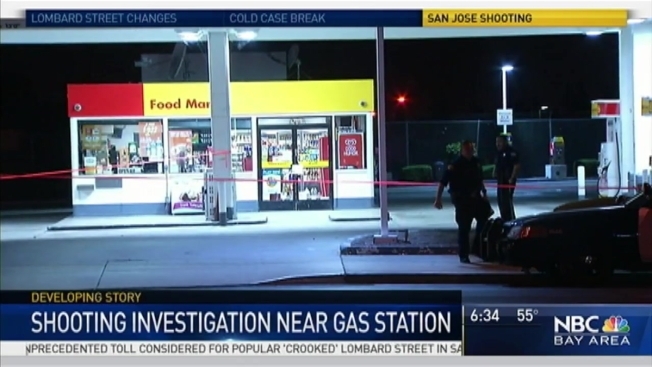 Two people were shot on Tuesday night in the East San Jose foothills near a gas station, a fire station and a post office. The shooting was reported about 10 p.m. at Sierra and Piedmont roads. Police said one man was found shot at the scene, and a second victim arrived a short time later. Both were taken to the hospital with non-life threatening injuries, police said. There are no suspects in custody, police said.